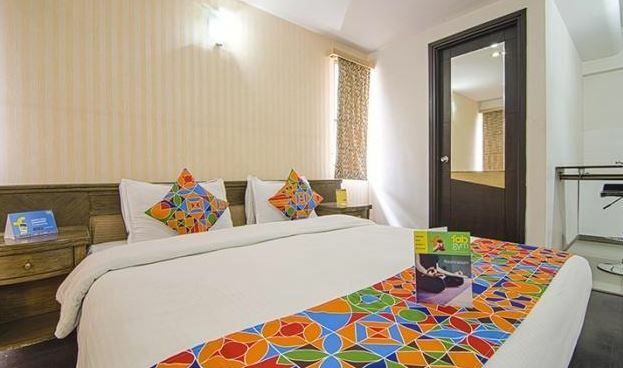 Hotel Ashvem Beach Resort is a comfortable resort ensuring a memorable stay for the guests. 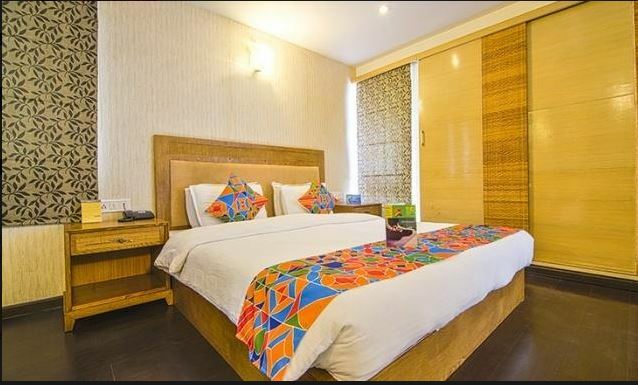 The stunning resort features rooms with a view of the peaceful beach and is located steps away from the Ashvem Beach. 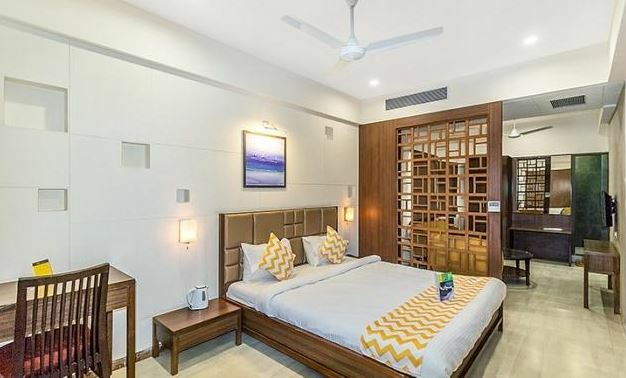 It offers: Accessibility and closeness to beaches and party hubs of the city Spacious rooms with a stunning view of the sea and amenities like LCD TV, wardrobe, tea/coffee maker, lush beds, comfortable sitting area, bedside lamps, and bathrooms. 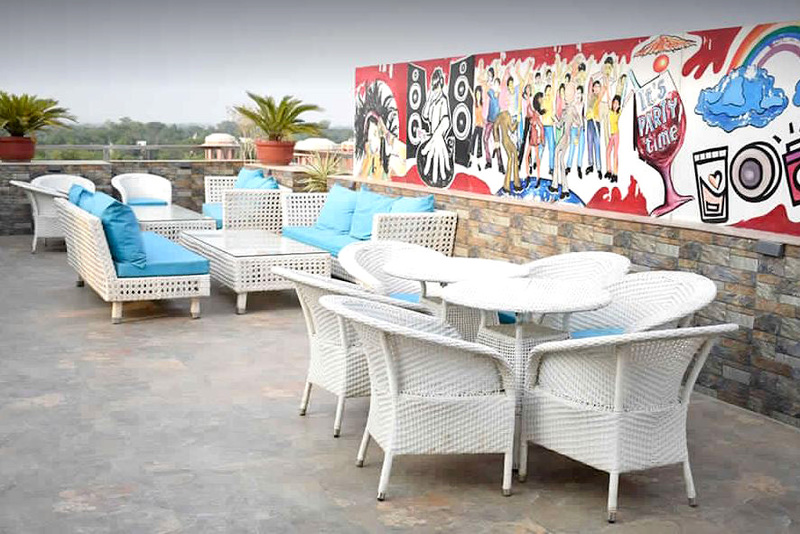 Relaxing outdoor pool nestled in green surroundings, ensuring an enhanced and comforting experience. 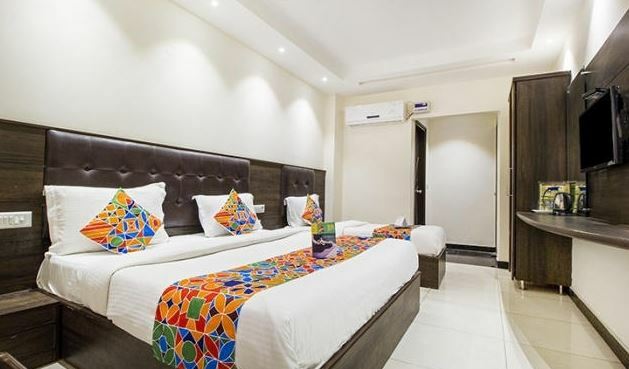 Hotel Pearl Blue Agra, a 33 keys luxury hotel located just 1 km away from the the magnificient world heritage “The Taj Mahal”, welcome its guest to experience an artful balance of contemporary elegance and modern design. 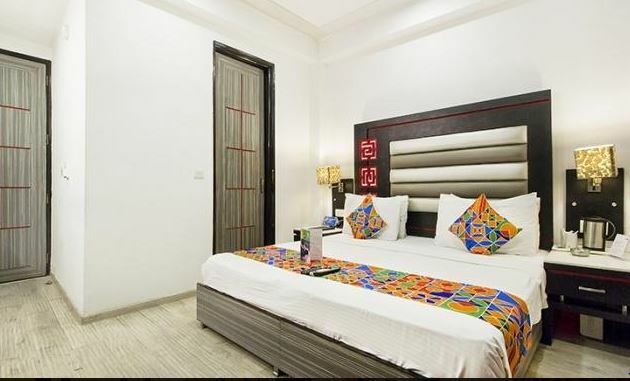 Newly constructed throughout well appointed rooms including 21deluxe and 12 Executive rooms. 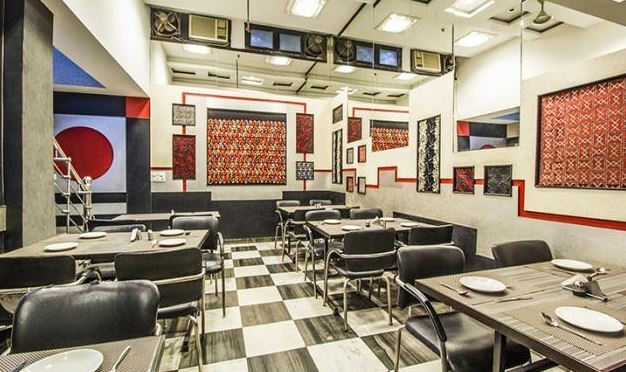 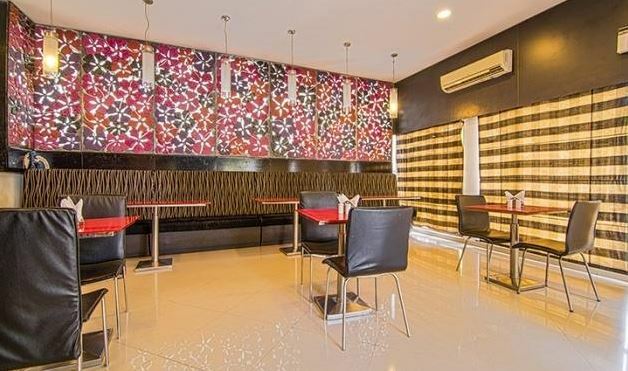 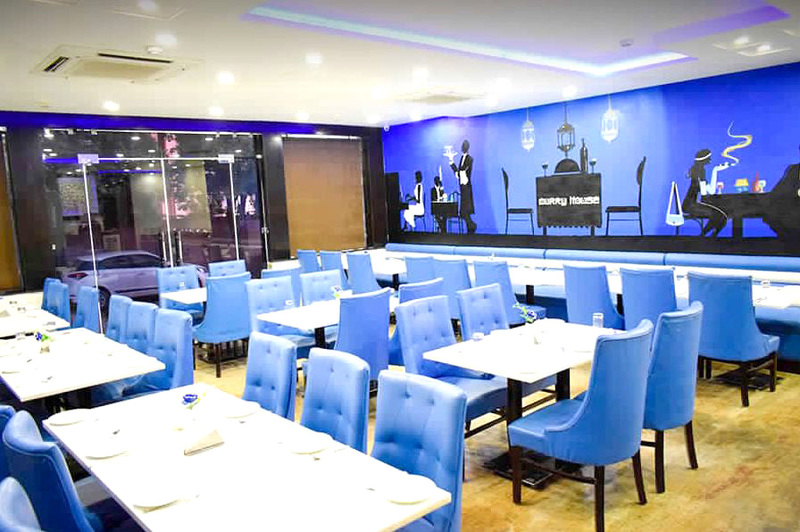 We are further have conference hall named ‘-- -- -- -- -- -’, a unique restuarent named ‘CURRY HOUSE `Restaurant which is a family style invites you any day in a week which gives multi cuisine varieties food along with the impeccable service. 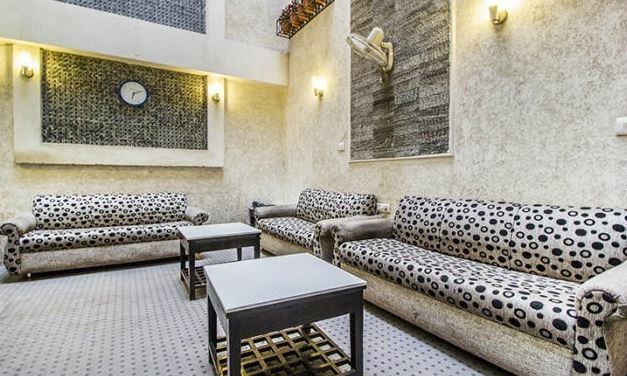 We are geared to recognise the distinctiveness of luxury travellers. 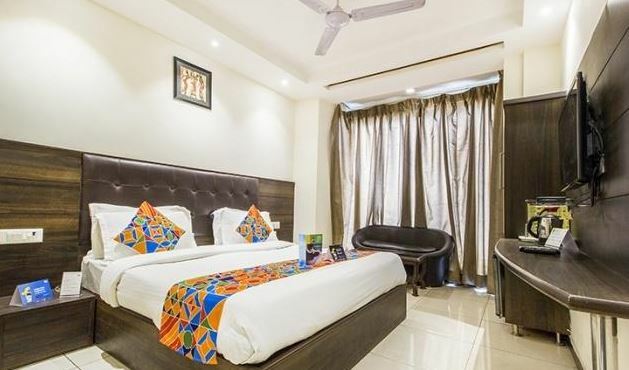 Nestled in the lap of Pink City Royal View Hotel a truly luxurious hotel gives you the feel of modern as well as traditional ambience positioned in the heart of Rajasthan's famous Pink City Jaipur, at B.B. 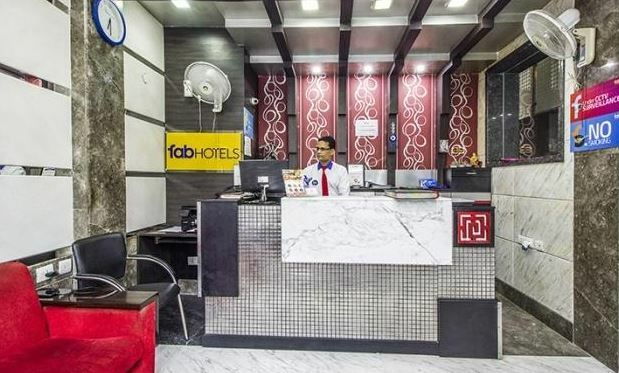 Fatima colony, Ramghard mod a class of luxury by its own, surrounded by prominent neighborhood like Jal Mahal, Kanak Vrindavan, Jaigarh, Nahargarh, Amber, offers its guests all modern facilities, well stocked banquet hall, well provided rooms include modern style & luxury to give you a ultimate feel of pleasure. 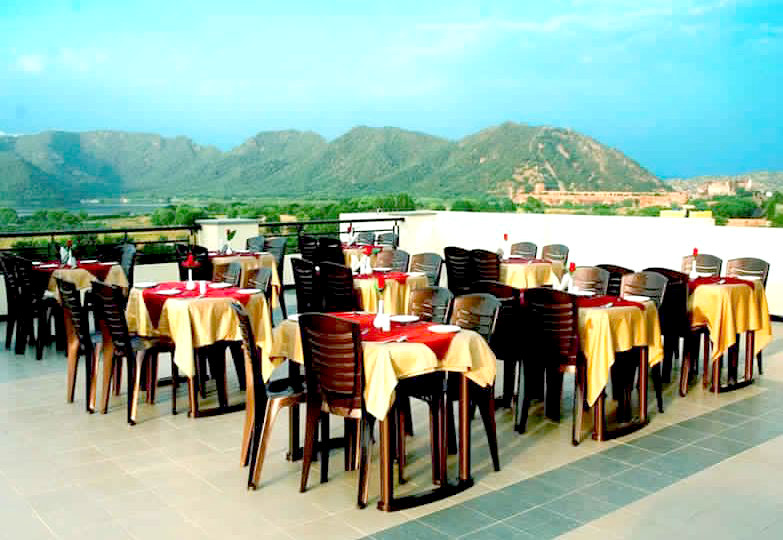 Royal View Jaipur is the first of its kind in this desert state of Rajasthan. 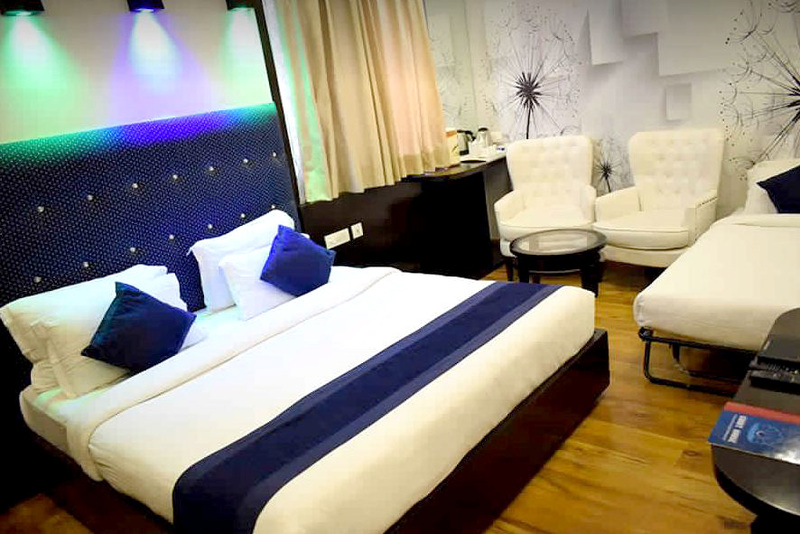 Incorporated with 30 deluxe rooms, executive rooms & suites. 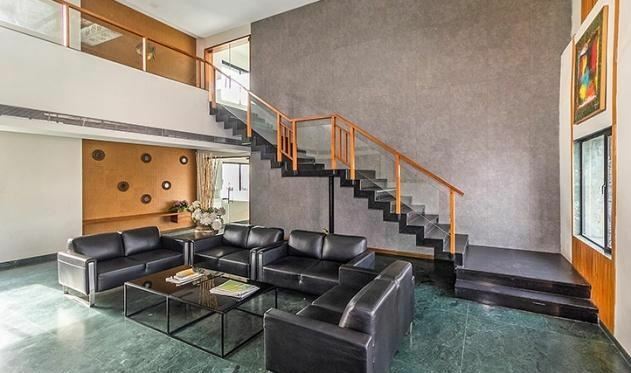 It is designed to be luxuriant and serene at the same time. 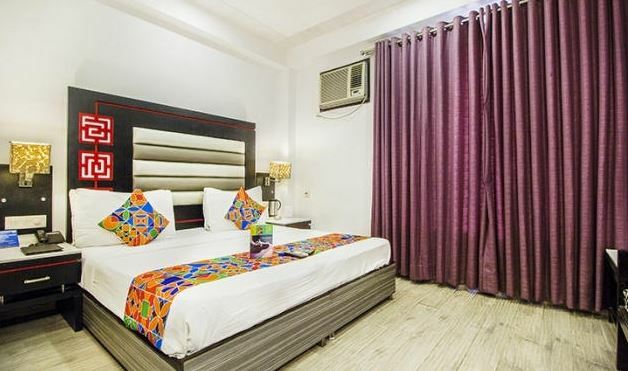 Hotel LE Continental offers a mix of prime location, classy designed rooms, and modern amenities to offer a delightful stay to its corporate and leisure travelers. 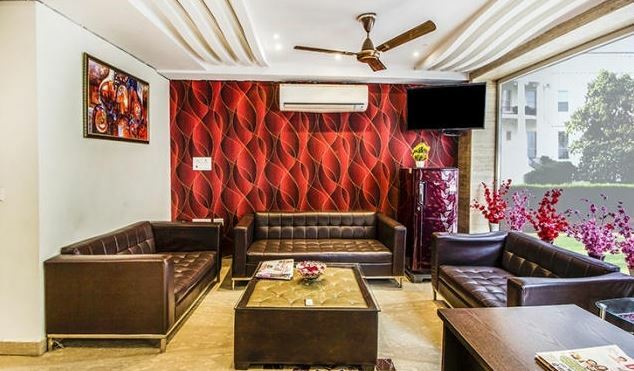 It provides: A central location in the heart of Delhi that provides easy access to New Delhi Railway Station and Connaught Place Spacious air-conditioned rooms with all basic amenities such as sofas, LCD TVs, work desks, an attached bathroom, room service, and a Gymnasium for health conscious guests Easy access to popular tourist landmarks and business parks in Daryaganj, West and Central Delhi via Delhi metro (1.1 km) and other public transport. 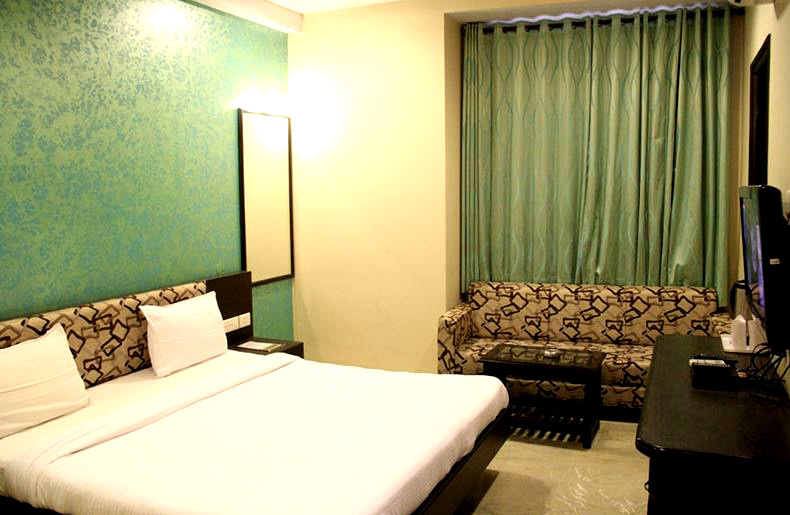 Giving travelers a respite from the hustle-bustle of Ahmedabad, Hotel Flora is as charming as it is comfortable. 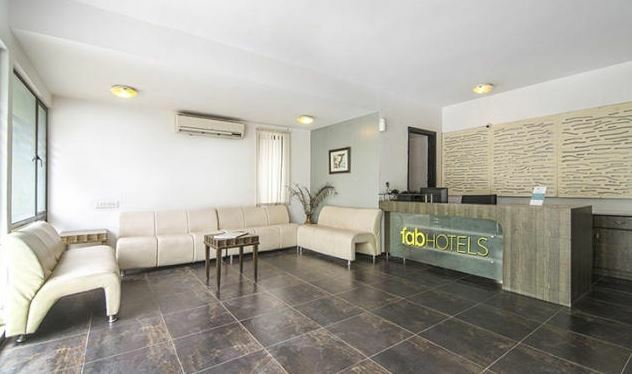 By booking a room here, you get: Proximity to numerous commercial zones. 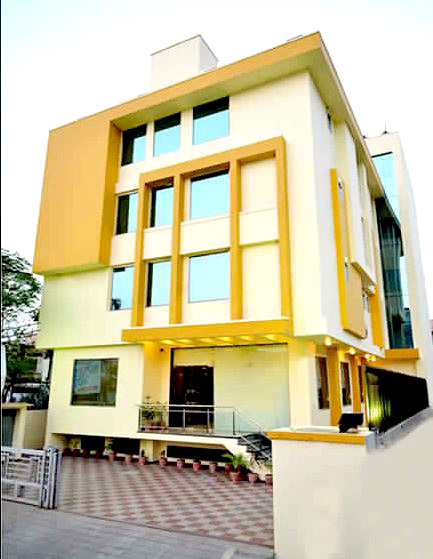 Comfortable stay with modern amenities. 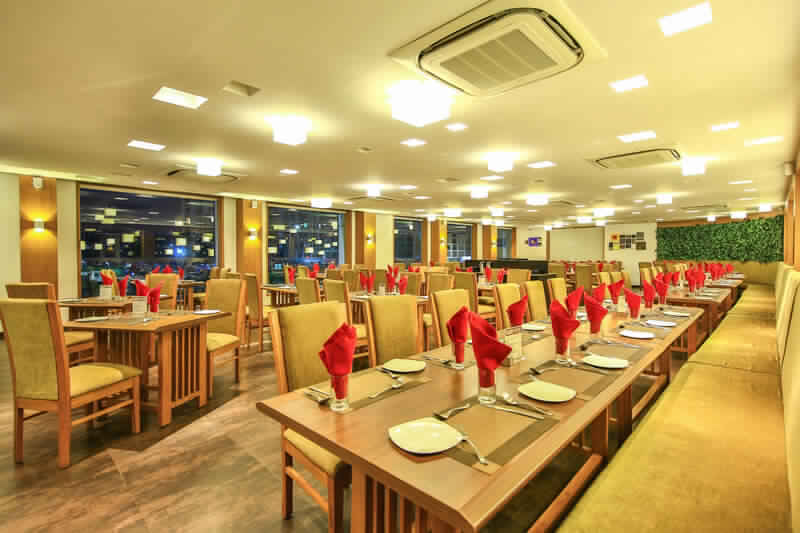 Banquet hall, conference facilities and restaurant. 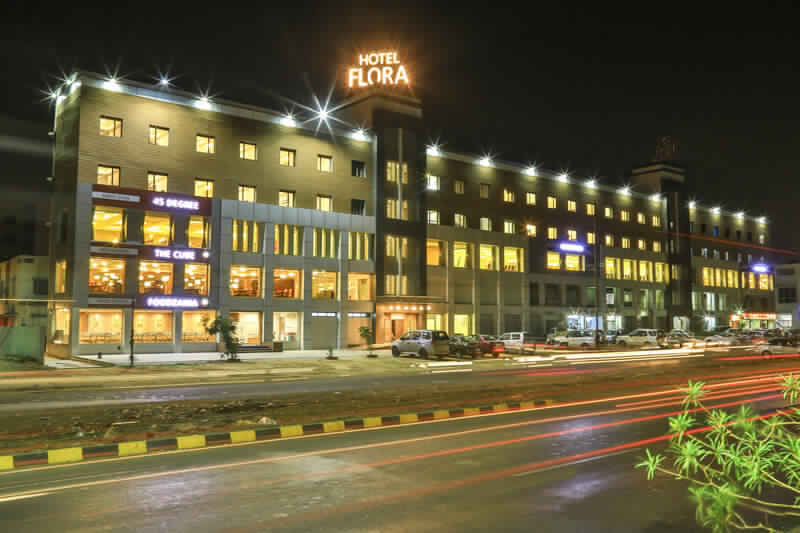 Where we are Located:- Hotel Flora is situated on Sardar Patel Ring Road (NH 48) in the Vastral locality. 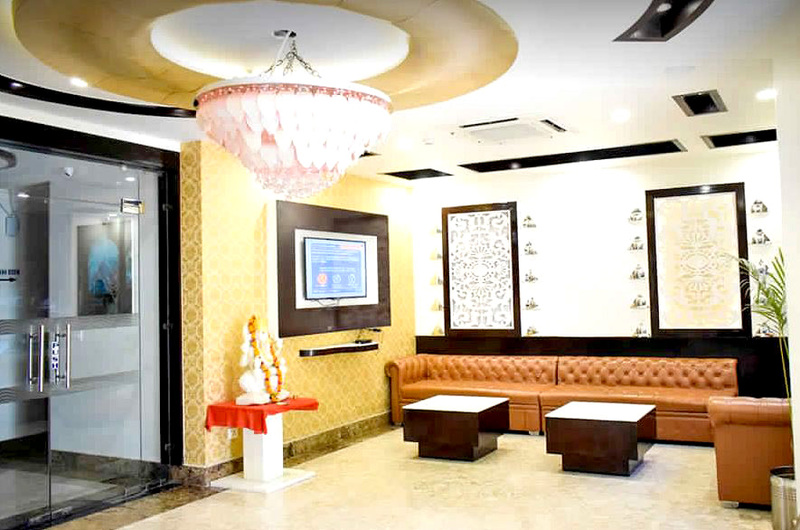 Ahmedabad Junction Railway Station is 8.4 km, whereas Sardar Vallabhbhai Patel International Airport is 35 minutes (18 km) away. 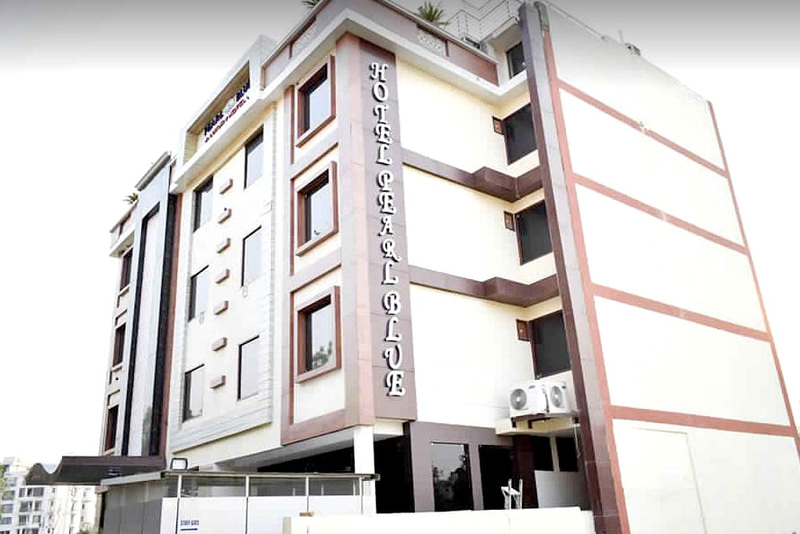 The hotel offers easy connectivity to Rudra Business Park (2.1 km) and GIDC Industrial Area (3.2 km). 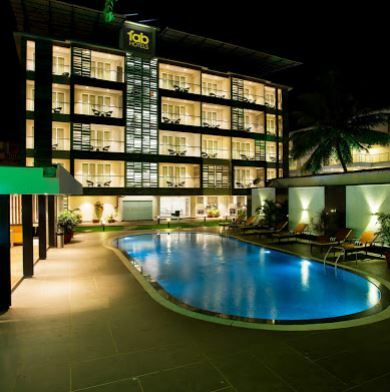 Hotels Oriental is the ideal corporate retreat for business and leisure travellers alike. 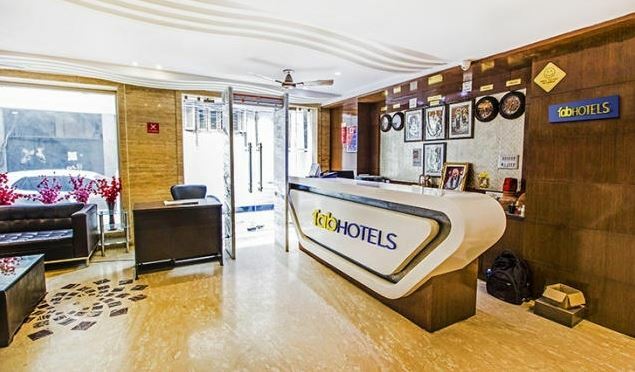 It offers: A central location in the heart of Ahmedabad’s business hub and easy access to popular corporate offices Modish rooms with all basic amenities such as TV, breakfast, Wi-Fi, newspapers, and an attached bathroom with cold and hot water supply Well-trained and hospitable staff that caters to guests stated and unstated needs.